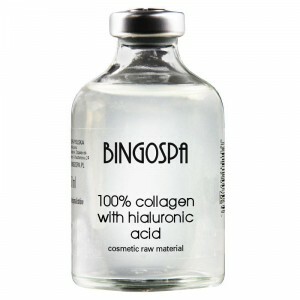 BingoSpa Collagen Serum for wash Your face has a creamy, fluffy texture and subtle fragrance. Gently cleanses and cares for leaving the skin nourished, moisturized and smelling. To keep facial skin in perfect condition, keep her healthy and youthful appearance, you should regularly provide it in the collagen. 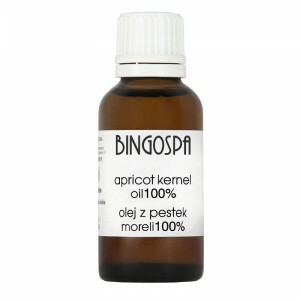 How to use: on wet skin of the face (neck) spread serum and wash gently with circular motions. Afterthat of rinse skin thoroughly with water, dry with a towel. 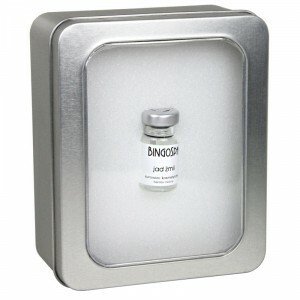 Pure Collagen BingoSpa, outstanding anti – aging face care product. Deep rejuvenation and renewal, banishes wrinkles, improves skin tone and elasticity, evens out skin colouring and dramatically improves skin’s overall condition and look, revealing brighter and younger looking skin within days.